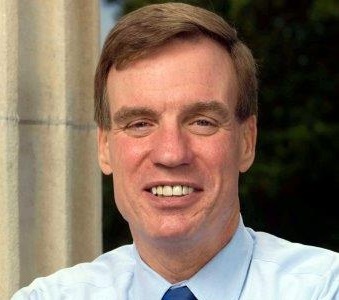 Senator Warner was elected to the U.S. Senate in November 2008 and reelected to a second term in November 2014. He serves on the Senate Finance, Banking, Budget, and Rules Committees as well as the Select Committee on Intelligence, where he is the Vice Chairman. During his time in the Senate, Senator Warner has established himself as a bipartisan leader who has worked with Republicans and Democrats alike to cut red tape and increase government performance and accountability.